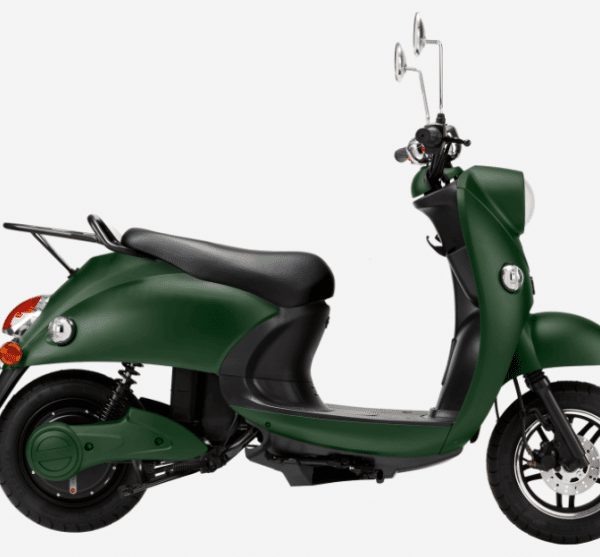 Electric ride into the future with Unu Electric Scooter UNU Premium 3kW Green. Your unu Scooter drives fully electric. That means you do not pollute your city either with exhaust fumes or with noise. Integrated in the rear wheel, your unu’s electric BOSCH engine is maintenance-free and far cleaner than any gas engine. The unu electric scooter is the first to deliver constant top speed regardless of battery charge level. You don’t need a charging station or garage to recharge your unu Scooter. 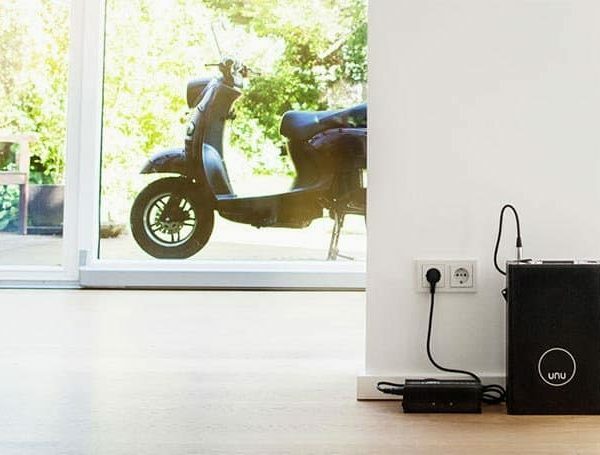 You can take the innovative battery out of your unu electric scooter and charge it at any regular power outlet. Your unu Scooter battery has a range of up to 50 km. Since you drive 15 km per day on average, you only need to recharge it every 3 days. And your unu has a slot for a second battery that doubles the range to 100 km, just in case 50 km are not enough for you! The kinetic energy recovery system (KERS) is well-known from the Formula 1: Every time you brake, braking energy is fed back to your battery. To maximize the range of your unu electric scooter, we implemented KERS in unu – which makes it the most efficient vehicle on the streets. 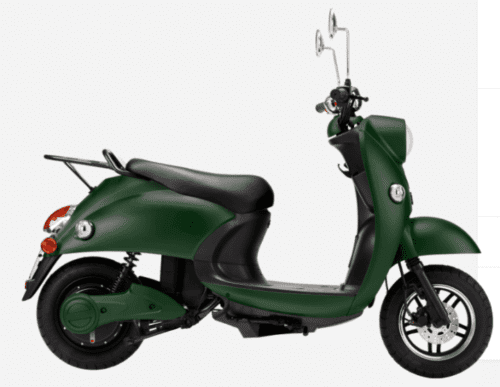 Unu Electric Scooter UNU Premium 3kW Green ? All in one box! 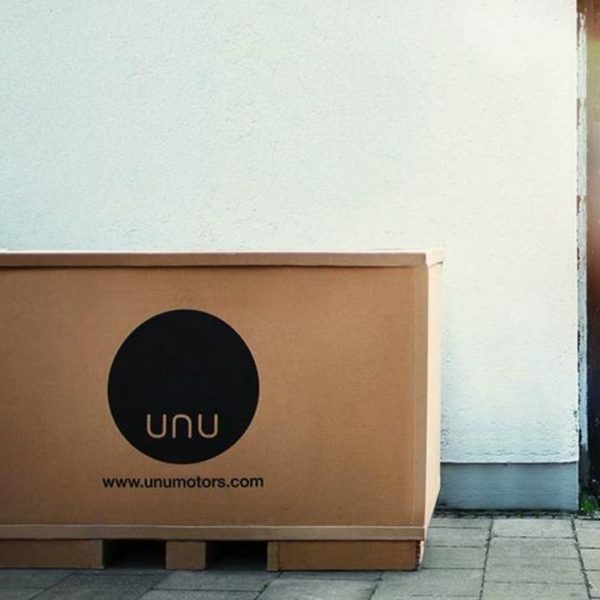 Your unu electric scooter comes in a box – right to your doorstep. If wished it comes insured. Simply add a license plate and start driving! 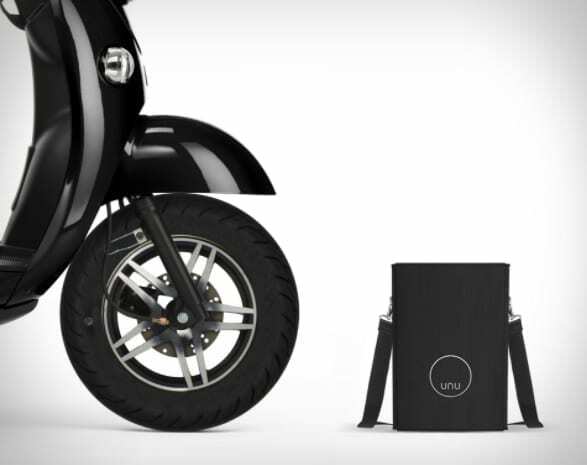 Unu designs, manufactures and commercializes electric scooters for individuals and businesses. Unu was founded in 2013. Unu’s headquarters is located in Berlin, Germany. Some of Unu’s investors include Capnamic Ventures, Iris Capital and NRW.Bank. unu creates the mobility solution that fully connects people to the city. The company believes in cities in which all people are enabled to embrace the full potential of urban life. The first product, electric scooter unu, was launched in summer 2014. unu is stylish, emission-free, quiet and super-easy to charge thanks to portable batteries. Join our ZERO Home Bills Community. The BEST Products from the BEST Brands at the BEST Prices on ZEROhomebills.com by Solaranna.